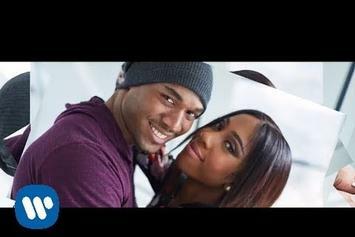 J-Doe & Sevyn Streeter link up for the official video for "Theme Song." 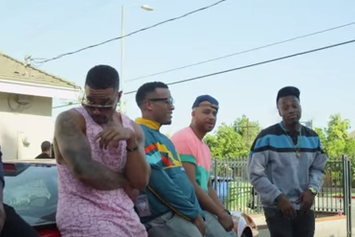 Watch Sevyn Streeter's new video "Boomerang" featuring Hit-Boy. 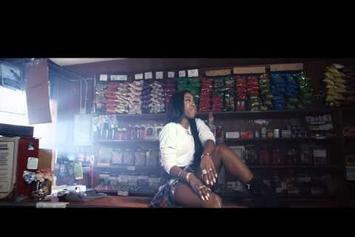 Sevyn Streeter returns home in her "4th Street" video. 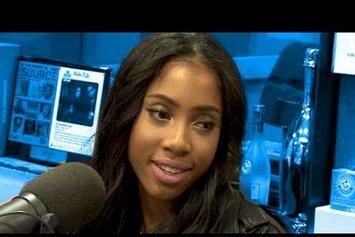 Sevyn Streeter stops by The Breakfast Club to talk touring, love and much more. 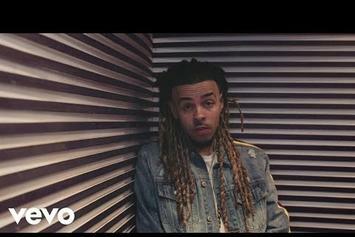 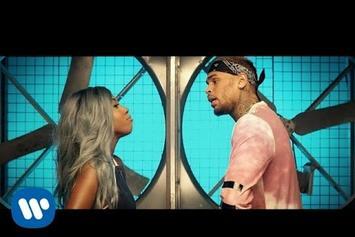 Sevyn Street and Chris Brown connect in her official music video for "Don't Kill The Fun." 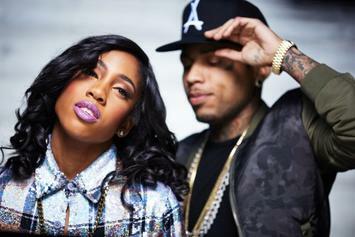 Go behind the scenes of the shoot to Sevyn Streeter and Chris Brown's "Don't Kill the Fun" video. 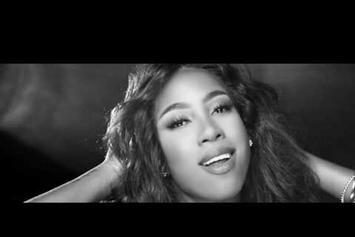 Watch the official video for Sevyn Streeter's latest release "B.A.N.S.". 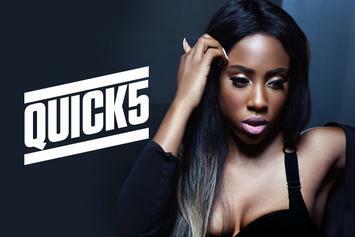 Sevyn Streeter answers 5 quick questions at Powerhouse 2014 for HotNewHipHop. 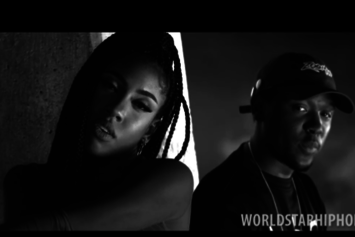 Sevyn Streeter and YG join forced in the "nEXt (Remix)" video.